Le Quest Condo. 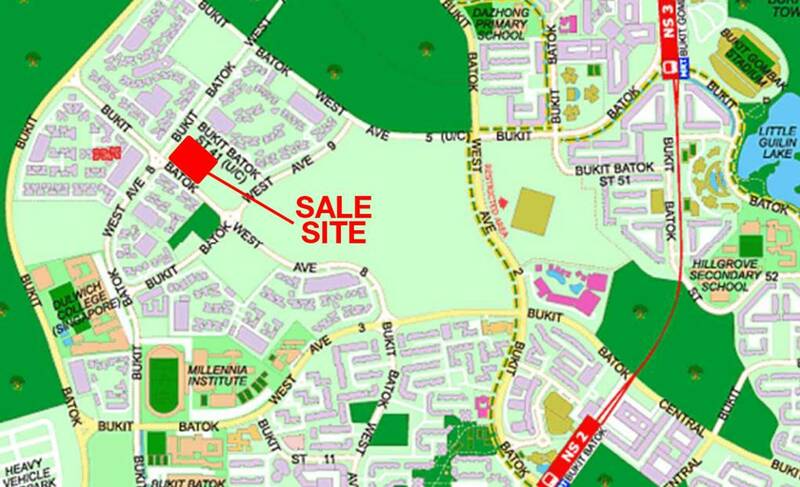 New Condo Launch in Bukit Batok West by Qingjian. 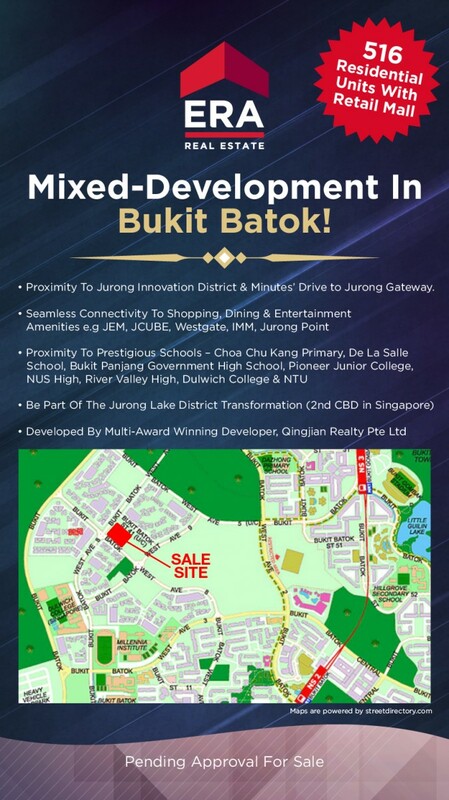 Le Quest is developed by Qingjian Realty and will be located in Bukit Batok West Avenue 6. 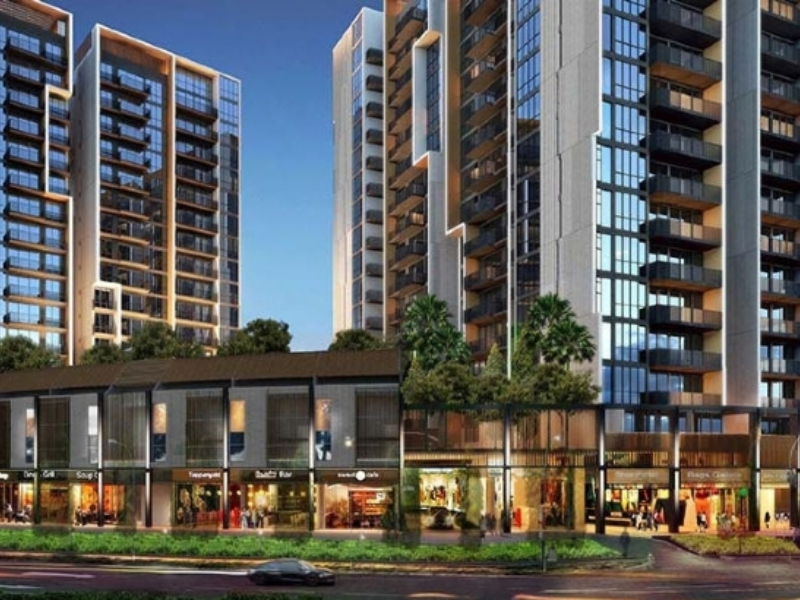 Le Quest is a mixed development with both residential and commercial uses. The development is expected to house 512 residential units. 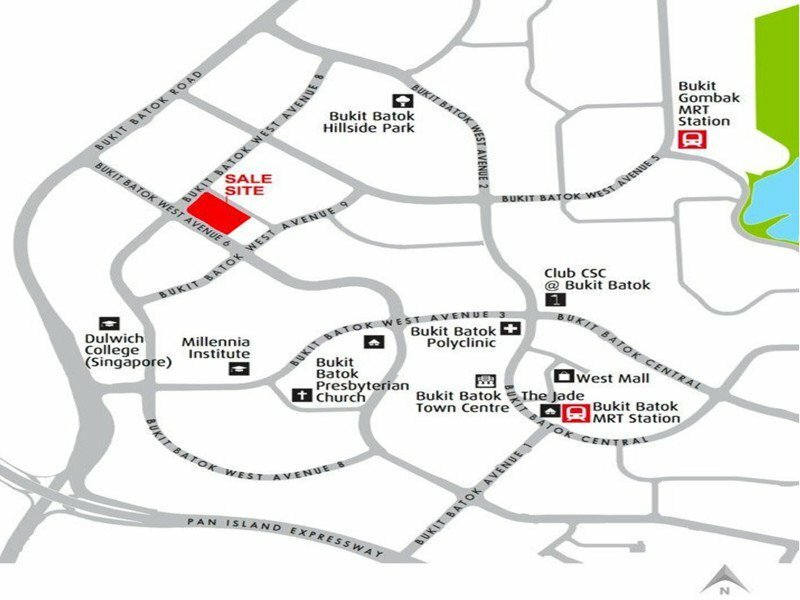 Retail units will be available within the condominium. Unit types: Studio + Study: 436 sq ft.
1 Bedroom + Study: 497 sq ft.
2 Bedroom: 590 -607 sq ft.
2 Bedroom Premium: 707 sq ft.
2 Bedroom Deluxe + Study: 713 sq ft.
3 Bedroom: 825 sq ft.
3 Bedroom Suite: 887 sq ft.
3 Bedroom Premium: 931 – 935 sq ft.
3 Bedroom Deluxe: 990 – 1,023 sq ft.
4 Bedroom + Study: 1,133 sq ft.
4 Bedroom Deluxe: 1,319 sq ft.
Qingjian Realty is part of the Qingjian Group Co. Ltd conglomerate with a business portfolio that extends from real estate development to investments. The Group has been developing buildings in Singapore since 1999. Le Quest	Overall rating:	0	out of 5 based on 0	reviews.